This year Alberta and BC Family Day fall on the same day, February 18. That means there will be more families and friends making the most of time together on the same weekend. Cranbrook is doing it up big this year. What are your plans? 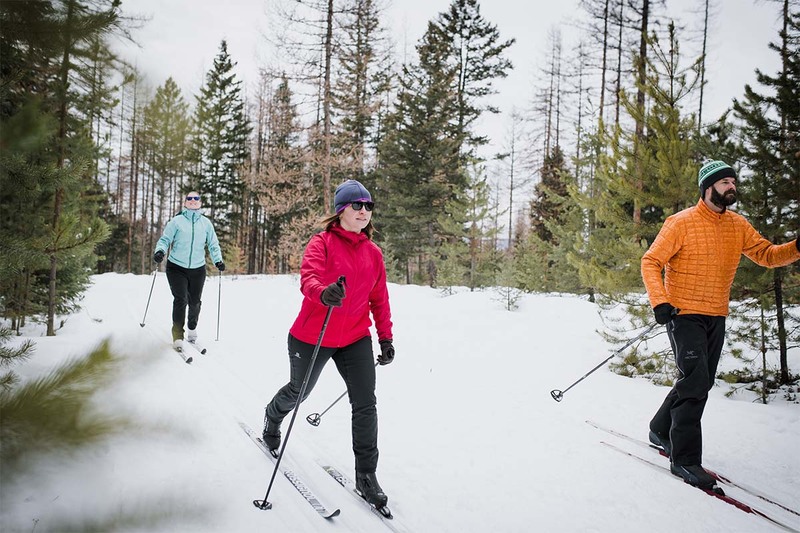 Fun abounds in Cranbrook, the basecamp to the Kootenay experience. 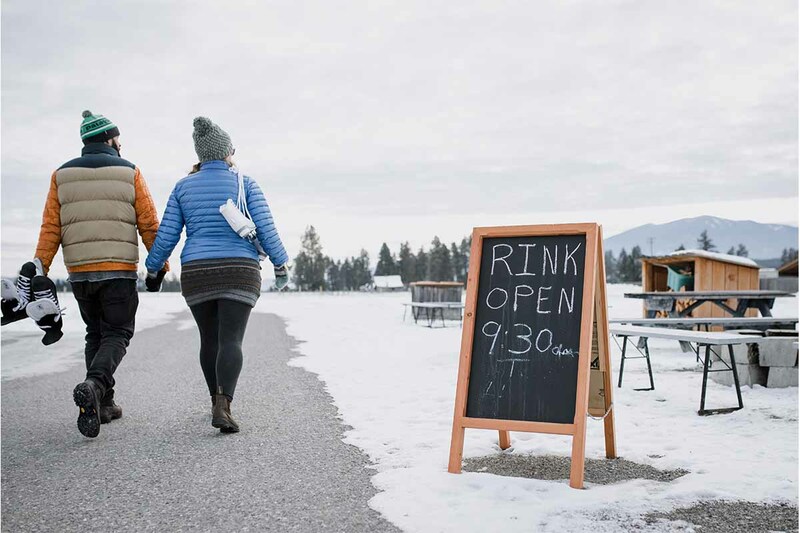 The best places to get your outdoor skate on include rinks at Fort Steele, Baker Park and Idlewild. This one is going to be epic. The night of February 16th Baker Street shuts down for an evening of snowmobiles, fireworks and big tricks. We don't want to tell you what to do, but if we did we would say its a good weekend to warm up a chair at one of Cranbrook's many restaurants. 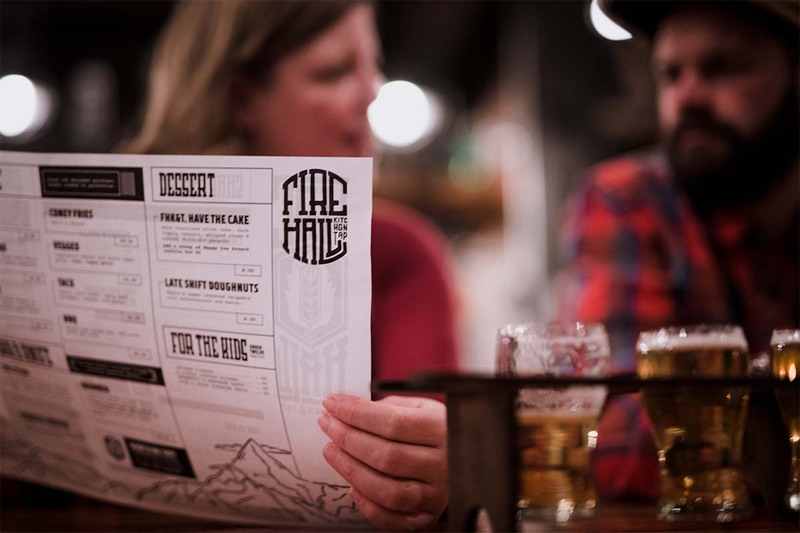 If a big beer list is what you are after the Heid out or the Firehall are not to be missed! Round up the kids and throw the skinny skis in the car; its time to have some sliding fun! You might wonder what's going on at Fort Steele at this time of the year. Lots! Dogs are welcome in the park and we can't think of a more picturesque spot for a dog walk. The bakery is open and the cinnamon buns are goooooood! Park entry fees are less than in the summer. Entry by donation. Grandma is sick! Little Red Riding Hood is determined to visit her with a basket of goodies, on the other side of the woods. Unfortunately, the Big Bad Wolf, waiting within, makes some lunch and plans of his own! Good thing a helpful lumberjack is on hand when Little Red learns why Grandma's teeth are so big.. Find out why it's not polite to wolf down your food, in DuffleBag's fun-filled version of the famous fairy tale. Find out more! The Wild Horse Theatre at Fort Steele has a great February film series on now. Family Day (February 18) you can see Space Jam at 2pm. Arq Mountain Centre has something for everyone in the family. Like their website says: "Whether 3 years old, learning to “move”, 45 years old wanting to move more/differently, or anywhere in between trying to move better, you have options, fun options…and Arq is the best option for you." Find out more. 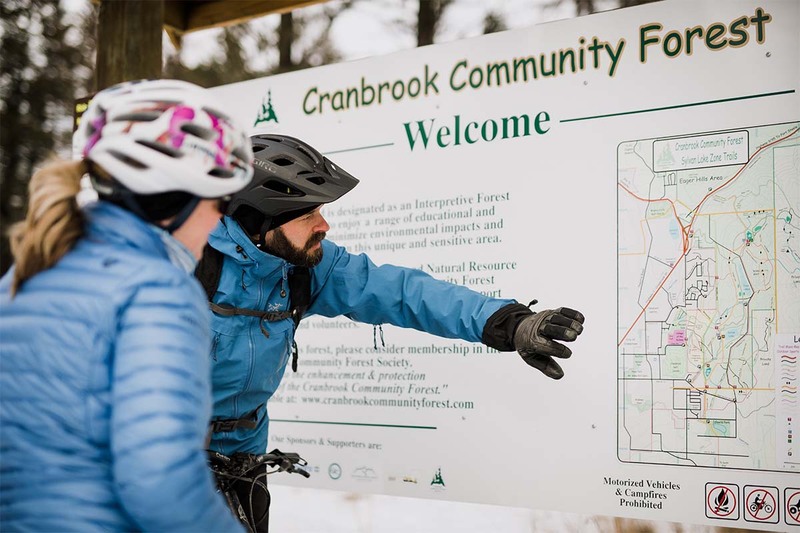 Walking, dog walking, fat biking, or something in between the Cranbrook Community Forest is beautiful at this time of year. Get out there!